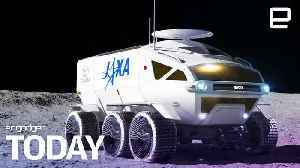 JAPAN — Japan's space agency and Toyota are teaming up to build a lunar exploration vehicle as part of the country's plan to get astronauts on the moon by 2029, The Japan Times reports. 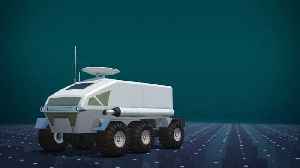 Toyota and the Japan Aerospace Exploration Agency are to construct a pressurized self-driving moon rover that will use the car manufacturer's fuel cell vehicle technology. According to Forbes, a fuel cell vehicle or FCV uses a fuel cell of compressed hydrogen and oxygen. These molecules react with each other to create electricity for the vehicle. Toyota said in a press release, that these fuel cells only emit water and can generate a lot of energy. The rover will be six meters wide and 3.8 meters tall. This is around the size of two microbuses, according to a JAXA news release. With 13 cubic meters of space, the vehicle is expected to have a 2 to 4 passenger carry capacity. 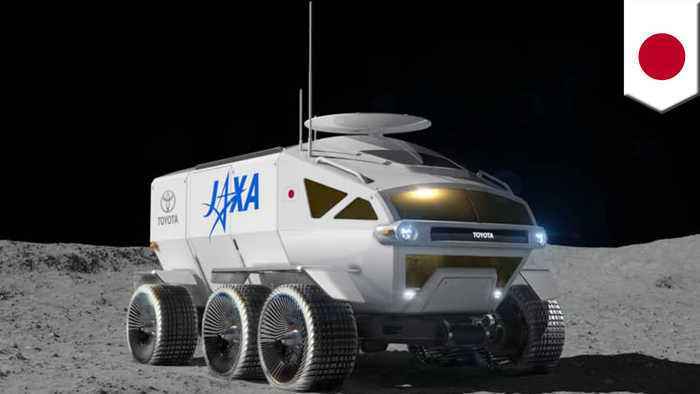 According to Toyota, the rover will be able to travel more than 10,000 km on the moon's surface. The country is planning a series of manned missions to the moon between 2029 and 2034, The Japan Times reports. 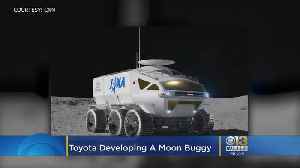 In about 10 years, Toyota hopes to be shuttling people around the moon. Matt Yurus reports.